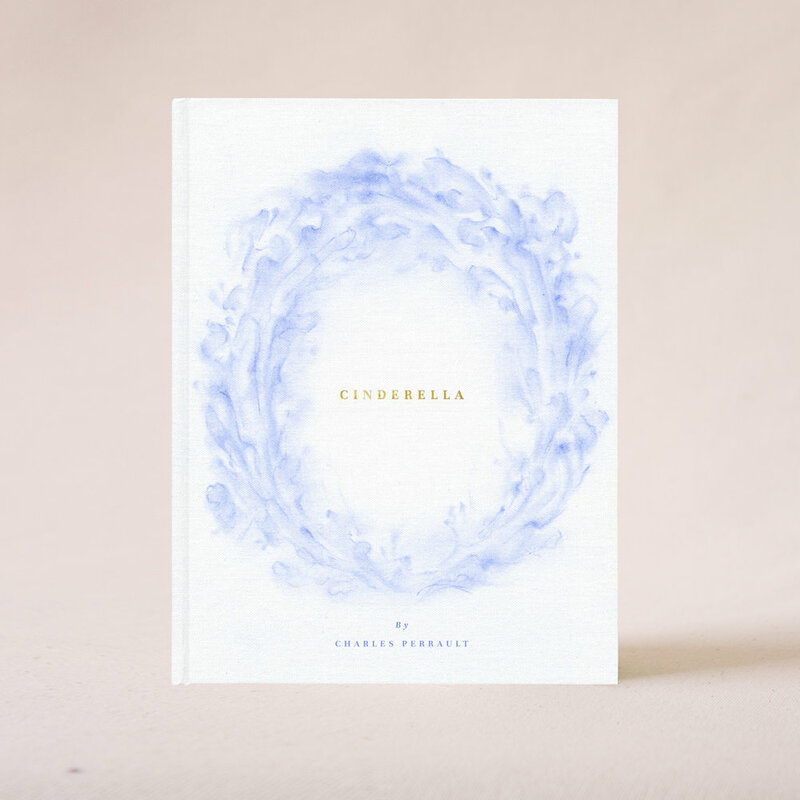 Pastel artwork for Cinderella book cover. Floral illustration and vintage-inspired design. 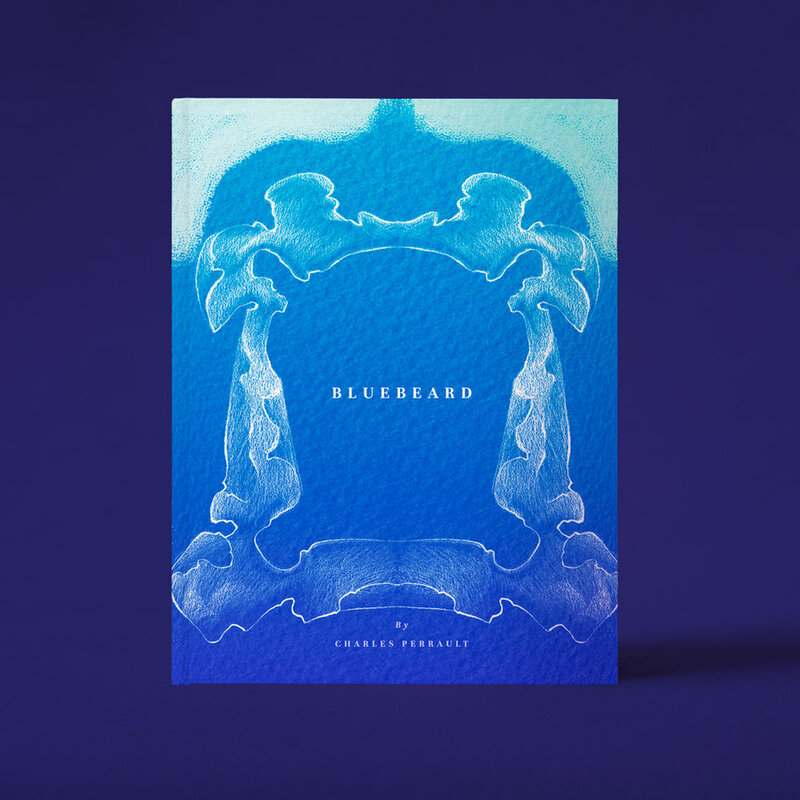 Artwork for Bluebeard book cover. Floral illustration and vintage-inspired design. Illustration and ad campaign design for wine label. Vintage-inspired, Green mint tea packaging. Illustration and design by Laura Dreyer. Illustrated decorative label and package design for Green Mint Tea. Vintage-inspired, orchid black tea packaging. Illustration and design by Laura Dreyer. Illustrated decorative label and package design for Orchid Black Tea. Rococo-inspired fairytale illustrations for cosmetic set. Shoe Design and Surface Pattern Illustration. Rococo-inspired chocolate metallic package illustration by Laura Dreyer. Decorative package design with illustrated borders for white almond bark tin. Rococo-inspired raspberry white chocolate metallic package illustration by Laura Dreyer. Decorative package design with illustrated borders for raspberry white chocolates tin. Fairytale-themed gold metallic package illustration by Laura Dreyer. Botanical illustration, gold-leafed on metallic teal packaging. Fairytale-themed copper metallic package illustration by Laura Dreyer. Floral illustration on copper tin packaging. Fairytale-themed silver and bronze metallic package illustration by Laura Dreyer. Floral illustration on silver tin packaging. Floral illustration on gold metallic packaging. Fairytale-themed magenta metallic package illustration by Laura Dreyer. Botanical illustration on gold metallic packaging.